MELBOURNE, Fla., Sept. 25, 2007 (PRIME NEWSWIRE) -- The first KC-30 Tanker aircraft completed its maiden flight today, underscoring the production strategy selected by Northrop Grumman Corporation's (NYSE:NOC) KC-30 industry team for the U.S. Air Force's KC-135 tanker replacement program. 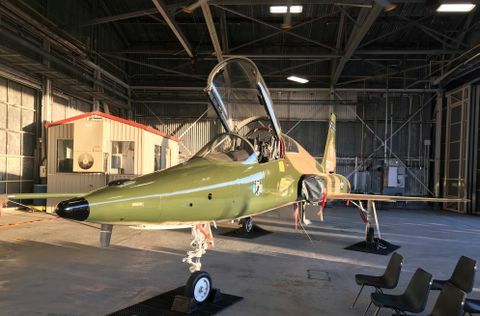 Aircraft "D-1" flew for nearly four hours and will be the first aircraft delivered to the U.S. Air Force if the Northrop Grumman team is awarded the KC-X contract. Contract award is currently expected in December 2007 or early January 2008. The KC-30 Tanker's commercial airframe, the A330, is a highly successful market leader in its class. The active, flexible and high-volume commercial production line for the A330 is supported by a fully operational industrial supply chain that includes leading U.S.-based suppliers. 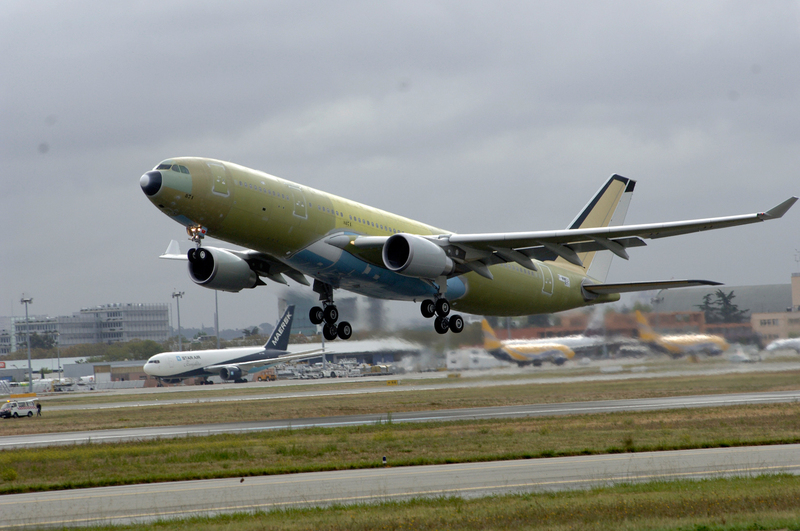 More than 1,281 A330s have been delivered and ordered to date, serving 87 operators worldwide. Current orders for the commercial A330 exceed 300 aircraft, with this number expected to grow considerably. The A330 is also highly successful in the world's military tanker market, having won the last three international tanker competitions head-to-head against the KC-767. Australia, United Kingdom and United Arab Emirates have all selected the A330 platform to serve as their next-generation tanker. "Our KC-30 Tanker production plan leverages a highly successful commercial market leader that gives the U.S. Air Force a proven, reliable, and flexible production process. We're providing a modern aircraft that is available today with a considerable backlog for the future, a process we will transfer to our production facility in Mobile, Alabama," said Paul Meyer, Northrop Grumman vice president and general manager of the KC-30 program. "With the first KC-30 Tanker aircraft now airborne, we have demonstrated the unique advantages of using a high-rate commercial production line which is currently building and delivering the most modern and advanced aircraft available for the refueling mission." After its flight tests, the first KC-30 Tanker will be ready to be outfitted for the aerial refueling role. This is the same configuration selected by the Royal Australian Air Force, whose first KC-30B Tanker is complete and being prepared for delivery. "The successful maiden flight of aircraft number one is tangible evidence of the strength of the KC-30 Tanker team, our ability to deliver a quality system to our customer on schedule and the reality of the Northrop Grumman KC-30 team's low risk approach," said John H. Young, Jr., CEO of EADS North America Tankers. A powerful U.S. and allied industrial team led by Northrop Grumman have been established to produce and supply KC-30 Tankers for the U.S. Air Force. The aircraft is based on the A330 Multi-role Tanker Transport (MRTT), which was selected by the air forces of Australia, the United Kingdom and the United Arab Emirates. The KC-30 Tanker aircraft will be assembled in Mobile, Ala., and the KC-30 team will employ 25,000 American workers at 230 U.S. companies. It will be built by a world-class industrial team led by Northrop Grumman, and includes EADS North America, General Electric Aviation and Sargent Fletcher. About the KC-30: Northrop Grumman's KC-30 Tanker carries 45,000 more pounds of fuel than a KC-135 or any competitor, providing a significant boost to the U.S. Air Force's global reach. The KC-30 is also designed to refuel Navy and coalition aircraft, and to serve as a multi-role transport aircraft to move passengers, cargo and medical evacuation patients. The KC-30 incorporates defense systems, precision fly-by-wire technology, and the ability to integrate a militarized communications suite and a global support network. 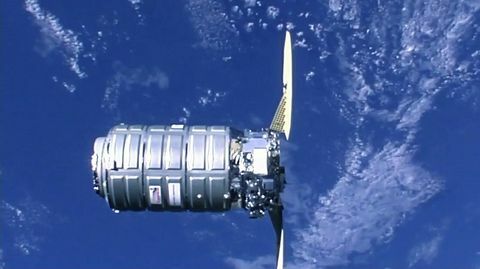 Northrop Grumman Corporation is a $30 billion global defense and technology company whose 120,000 employees provide innovative systems, products, and solutions in information and services, electronics, aerospace and shipbuilding to government and commercial customers worldwide.